I have had a couple of brides asking for plum coloured wedding stationery this month, which makes me think that plum could be the hot colour for the 2017 wedding season. Never wanting to miss out on new trends I shall be creating some new designs using this beautiful shade. 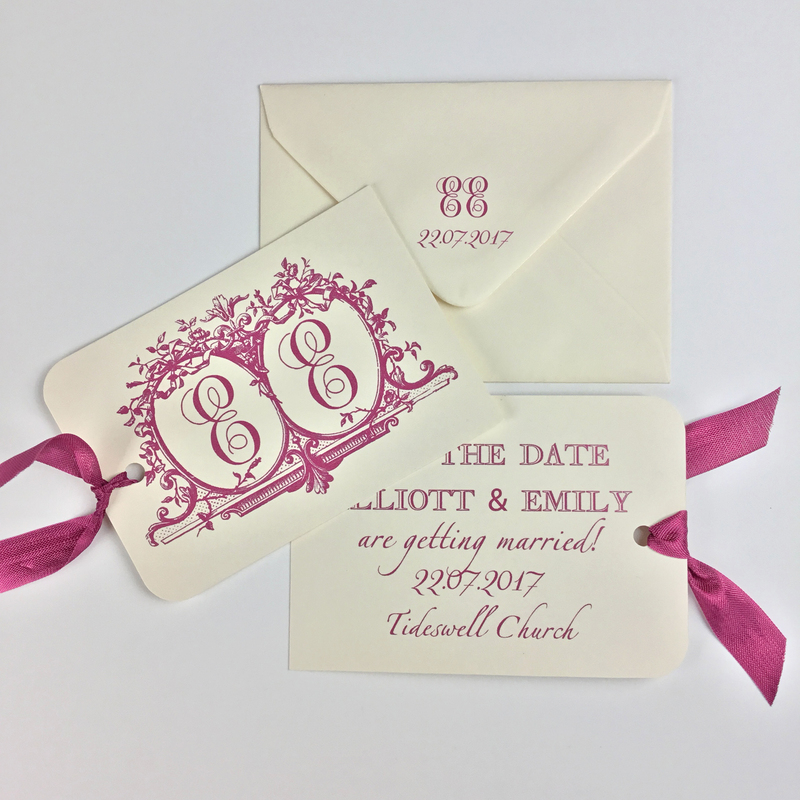 To start the collection are these stunning save the date tags. I have been selling this design successfully for a while now, but this is a brand new colour for me and I love it! Let is at start here…. 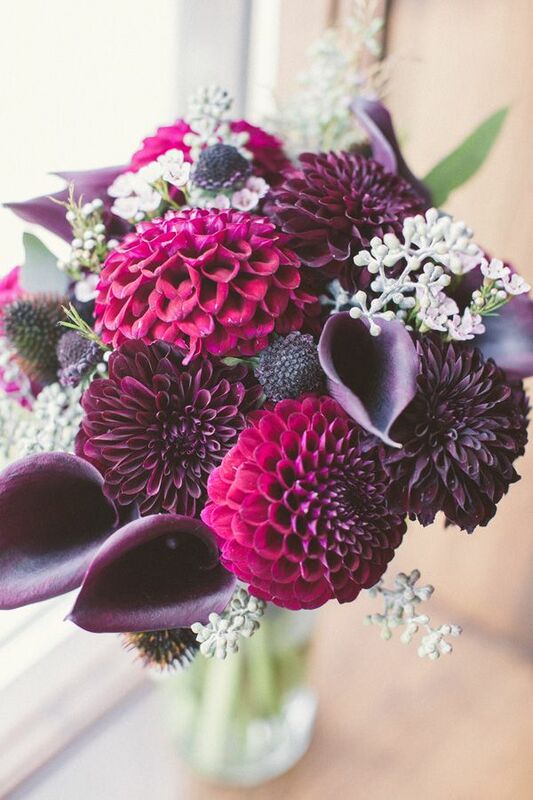 A plum colour scheme will give you a wealth of options when it comes to your wedding bouquet with lovely garden favourites of dahlias and alliums among other blooms to choose from. Team these up with eucalyptus and other silvery green shades and the results are stunning. Reminiscent of my grandmother’s garden. Shades of plum through to purple work well together for bridesmaids whatever your complexion. 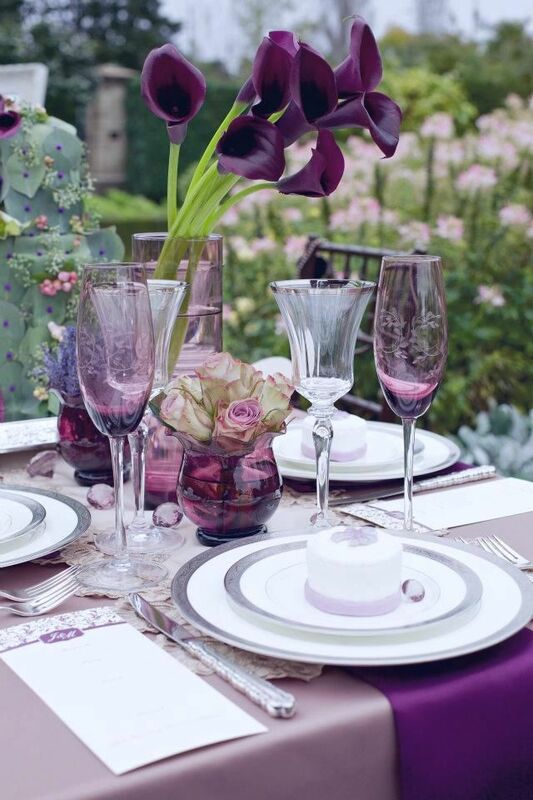 With my designer’s head on now, I can assure you that your photos will be sensational as plum/purple are the complimentary colour to lime green, so as in this photo summer greenery is a perfect backdrop! 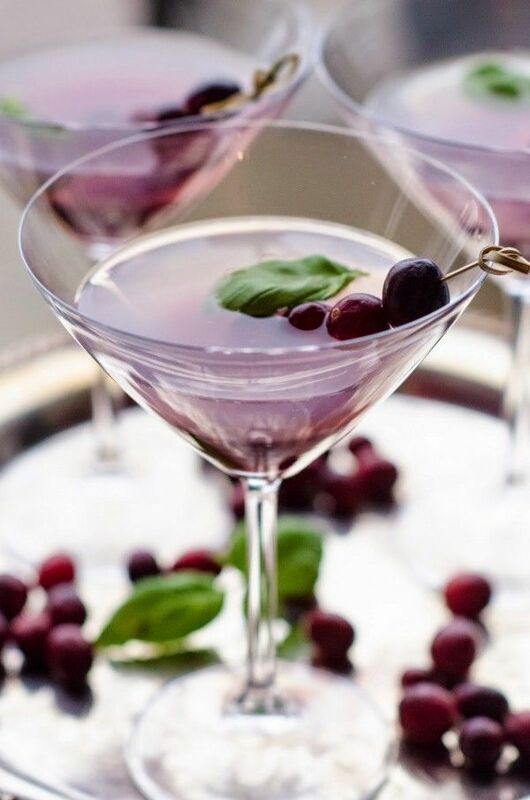 Finally, why not offer guests pretty purple refreshments with black currant for the children and enticing purple cocktails for the adults. A delicious finishing touch!